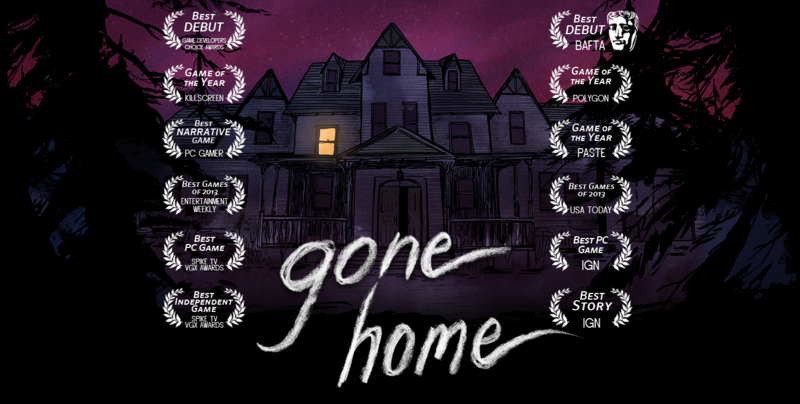 I have finally found a game that has broken by addiction to Overwatch (more on that later), and with that game came a soundtrack that almost broke my addiction to the Skyrim Soundtrack. 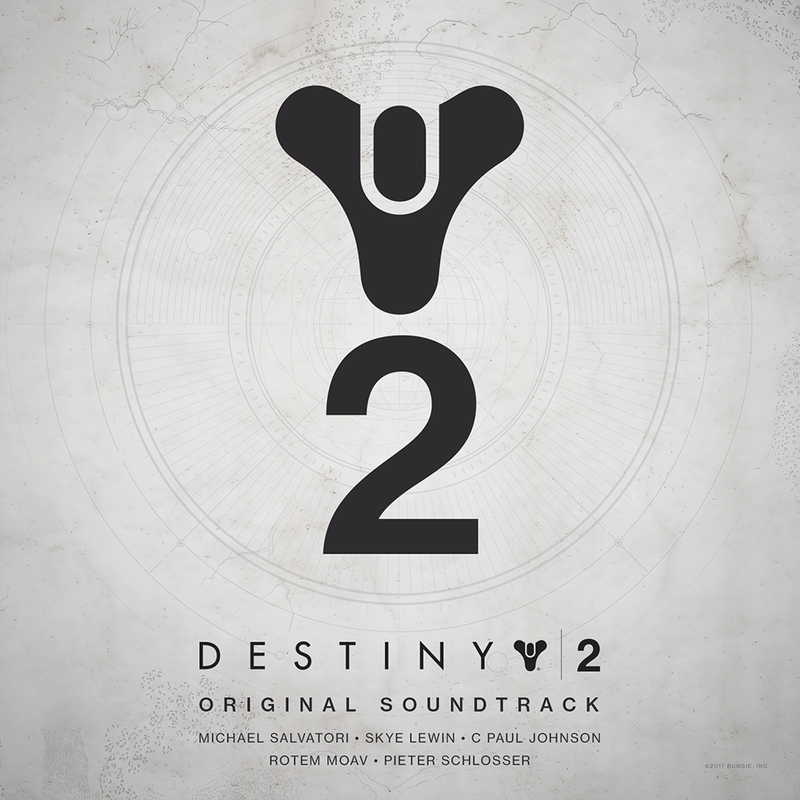 Destiny 2 released this past week and with it came a beautiful soundtrack that includes 44 tracks of beautiful and haunting orchestral music. The music here is simply gorgeous, and while it does feature several tracks with repeating melodic themes, it really does capture the melancholy mood of the game. The highlight of the soundtrack is the song "Journey", which is performed by the Kronos Quartet. The song comes in the story at a time when your character is broken, both physically a mentally. As a player you find yourself in the wilderness, exposed and vulnerable to death and perhaps even hollowed out by the loss of the "light". If you are in any way a fan of orchestral film or game soundtracks then this is a must buy. It is ranking up there as one of my top favorites and I have been listening to it on repeat all week long.